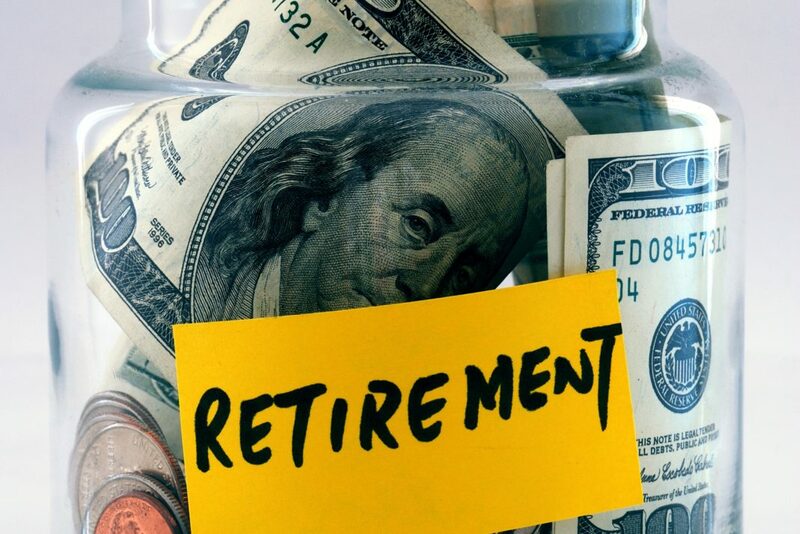 As you probably already know, saving for retirement is extremely important, and there are many different types of retirement accounts that you can use including the individual 401k, Roth IRA, Traditional IRA, and Roth 401k. Which one you go with depends on your own unique needs and preferences, so be sure to do some research on Roth IRA vs 401k and Roth 401k. Most of these are very easy to fund and maintain. But are you actually doing it? If not, what’s keeping you from getting the most out of these accounts? Every year, the IRS reviews and adjusts the maximum contribution limits for retirement accounts. This year’s changes are minimal, but they’re still important for you to keep in mind. ($3,450 if 65 or older and blind). Married 65 or older or blind Your gross income was at least $5 and your spouse files a separate return and itemizes deductions. ($3,550 if 65 or older and blind). ($8,800 if 65 or older and blind). ($2,850 if 65 or older and blind). If you are under 50 years of age, the most you can contribute to your Roth or Traditional IRA in 2011 is $5,000. If you are over 50, this bumps up to $6,000 in case you need to make up for previous years. Ask yourself, “how much money do I need to retire?” and adjust your contributions accordingly. Keep in mind that there is an income ceiling in place for both Traditional and Roth IRAs that may prevent you from participation. Unlike IRA’s, most people tend not to max out their 401k accounts. Many employers have their own restrictions on 401k’s, but as far as the IRS is concerned, $16,500 is the max-out limit. Perhaps more importantly, this limit does not include what your employer contributes to your account. To find out limitations and program specifics on your plan, contact the program administrator. Why Are There Limits on Contributions? Studying the limits and constraints for these accounts made me wonder why a limit would be imposed at all. Taxes provide the only logical explanation I have seen anywhere. In the unlikely scenario that most people decide to put a large percentage of their earnings into a retirement account, the government loses millions in tax dollars. Granted, they get the money eventually, but if enough of us were to do this, the taxes that the government relies on in the short-term would be put on hold for years or decades. If you ask me, this phenomenon is about as likely as me walking on my hands for 24 hours straight, but I suppose “better safe than sorry” applies. Little has changed over the last three years concerning contribution limits on retirement accounts. At one point in 2010, there was talk of these limits being lowered, due to the largest drop in consumer price index in recent memory. Luckily, these levels remain constant for the time being, and we can continue to load up for the future. How much are you contributing to your 401k and IRA retirement accounts? Are you maximizing your contributions and hitting the limits every year?